Bunions, those painful, unsightly bumps that wreak havoc on the joint at the base of your big toe, are perhaps the most common foot disorder that no one wants to talk about. Do not let bunions dictate your life. There is a cure: Cherrywood Foot Care. We know bunions. And we know the best steps to take to prevent them. It’s important to prevent bunions before they occur. 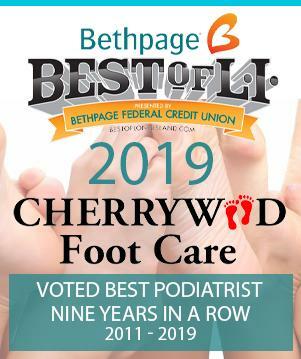 Cherrywood Foot Care believes that because bunions develop slowly, taking care of your feet during childhood and early adulthood can pay off later in life. Keep track of the shape of your feet as they develop over time, especially if foot problems run in your family.